Great speakers, great delegates already registered. We have a cap of 250 people. 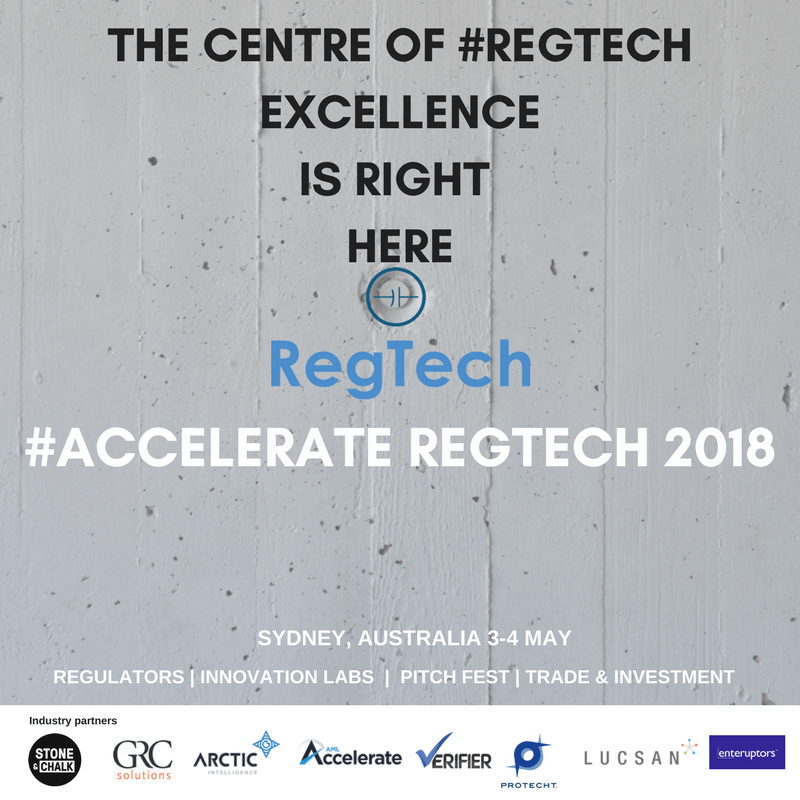 #ACCELERATE RegTech 2018 now open for members. Until 16 March all member organisations will be able to redeem one complimentary ticket (per org). Otherwise great early bird rates are in place. RegTech member Traxprint combats identity fraud. Read the white paper. RegTech member Checkbox.ai wins the Fintech finals! The RegTech Association have launched a new series of events designed to promote RegTech and involve all industry participants. 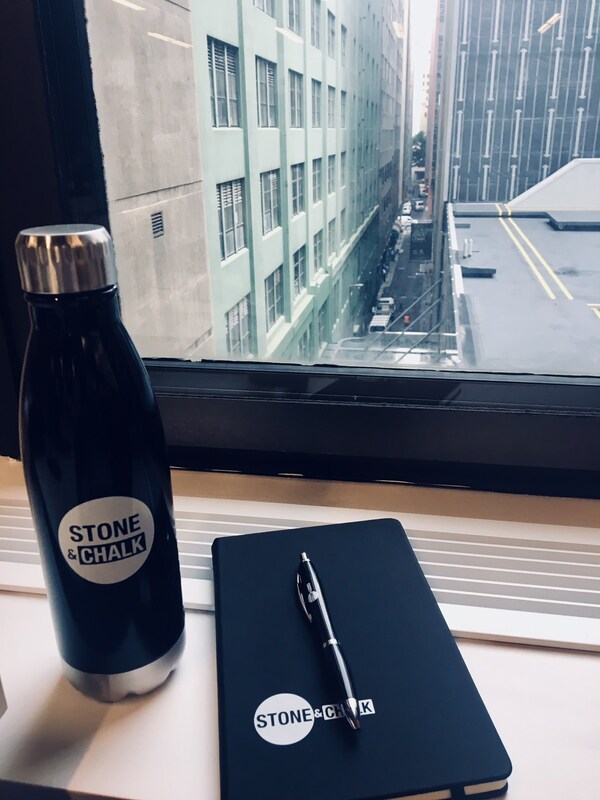 Called RegTech in the Bag, the series has kicked off in Sydney and in Melbourne. A great opportunity to meet other RegTechs, understand what RegTech is and what challenges it addresses. Both events so far will feature speakers from ASIC and will include case studies. Excellent networking over a light lunch. Go to www.regtech.org.au to register. This event will be hosted by AUSTRAC as part of ASEAN-Australia Week in the run-up to the Counter-Terrorism Conference and ASEAN-Australia Special Summit. More information ASEAN-Australia Codeathon flyer.